You Can Attend TO FREE DEMO Classes! We have Excellent ODI instructor who have real time experience plus expert Orientation in Online Training. Oracle ODI Training – Oracle Data Integrator (ODI) is a product from Sunopsis acquired by Oracle in 2006. ODI is built on E-L-T (Extract , Load and Transform) Architecture. Oracle Data Integrator 10g (10.1.3.5.0) suite includes three products, Oracle Data Integrator, Oracle Data Quality and Oracle Data Profiling. 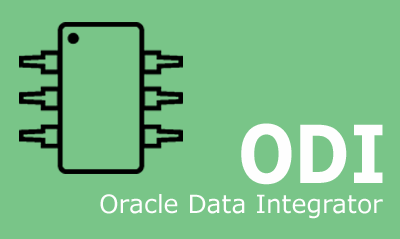 Oracle Data Integrator Enterprise Edition (ODIEE) is combination of ODI (Oracle Data Integrator) and OWB(Oracle Warehouse Builder). Please click on below link for ODI course curriculum. We have, ODI Online Training Fresh batch started on Dec 28th. Registrations in progress for next batch starting next week. HURRY UP. We also provide online Training on SAP (All Modules), DATA WAREHOUSING (All Modules), oracle (All Modules), Data Stage,SAS and.NET,Share point,TIBCO,Testing tools and QTP.